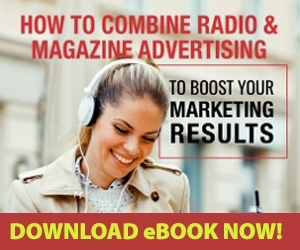 John Predmore, Author at 101.9 FM - The Wave! 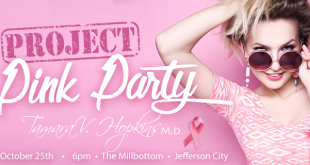 Join us for Project: Pink Party at The Millbottom in Jefferson City, Mo on October 25th! 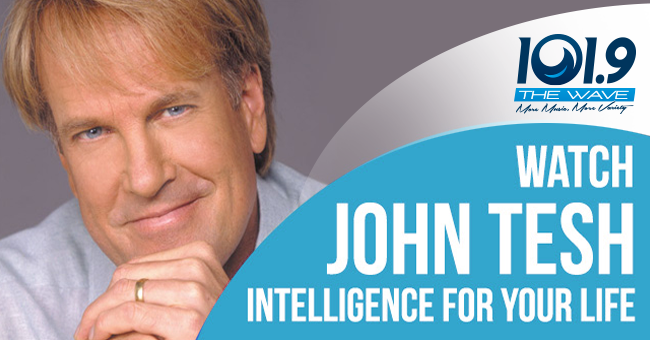 RSVP today and learn more about Project: Pink Party at projectpinkparty.com! 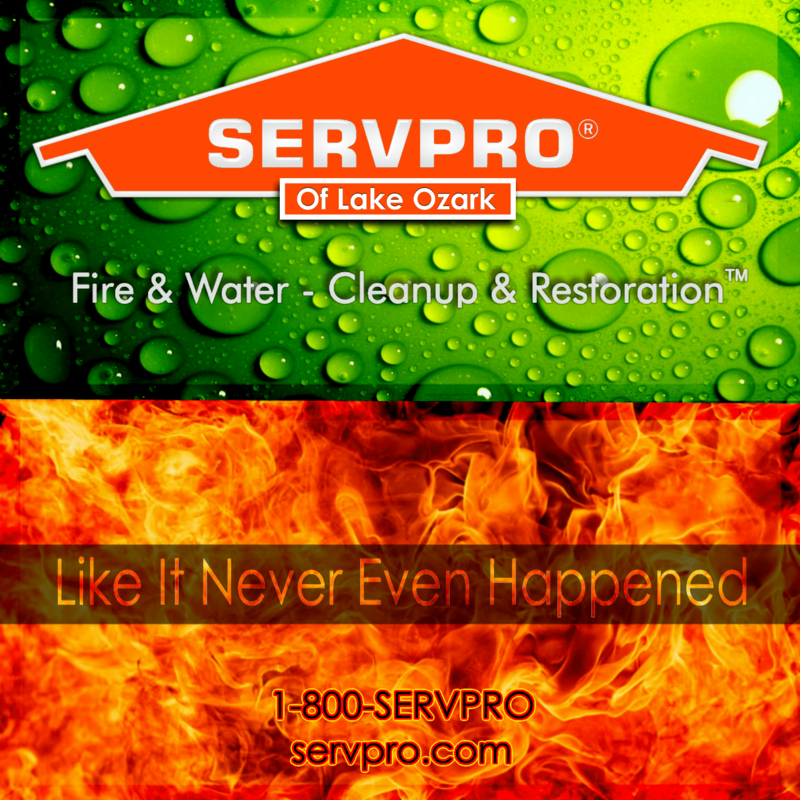 Someone has tried to steal Christmas from area kids and families. 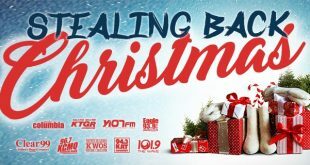 We’re asking you to help us make things right, as 101.9 The Wave is “Stealing Back Christmas”. 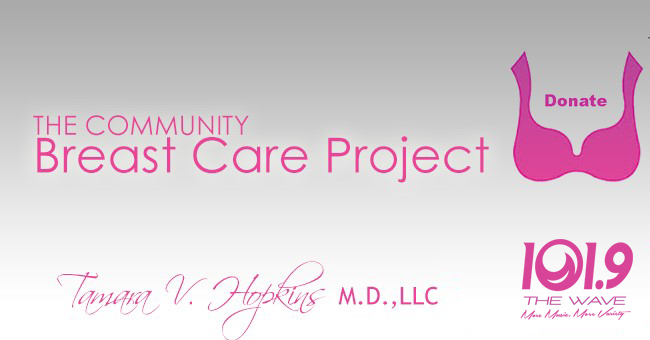 For Breast Cancer Awareness month 101.9 The Wave is going pink with The Community Breast Care Project in Jefferson City.